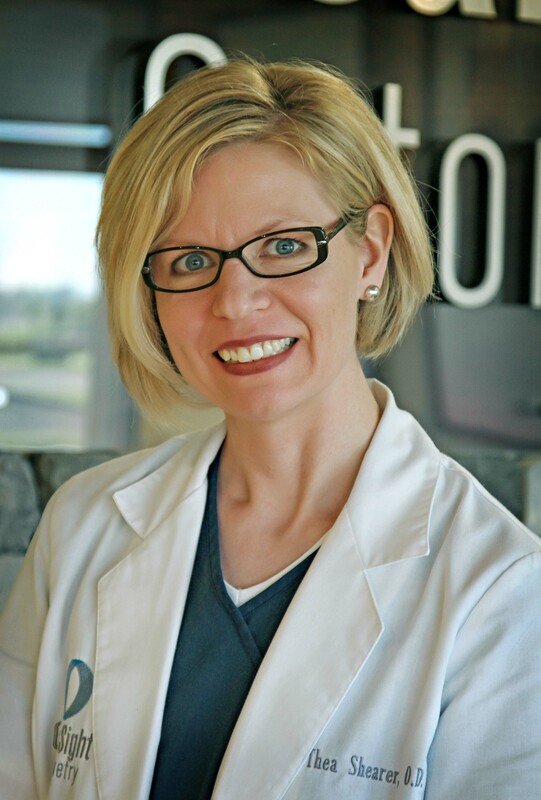 Optometrist Richmond KY | Dr. Thea Shearer, O.D. Home » Our Doctors » Thea Shearer, O.D. As a Doctor of Optometry, part of my commitment to my patients is ongoing professional education. As technology and the world around us changes, I have to keep up-to-date because I have to provide the best care possible for your eyes.